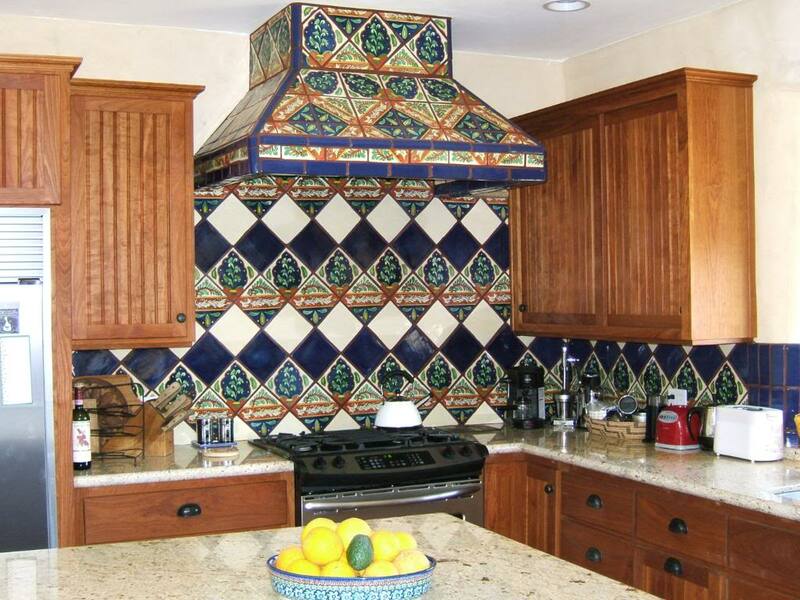 Southwest style is a colourful style which draws its inspiration from the native adobe dwellings. Much emphasis is place on muted colours, such as, blue, red, orange, and yellow. The wall are painted with a subtle faux finish to look aged. A southwest style makes use of some wall art, multicoloured or simple woven rugs, decorative pillows, and carved wood furnishings. The materials and fabric are natural, such as leather and natural stones. Wooden ceiling beams and terracotta tiles for floors gives the southwest style a casual elegance. Below is an example of a southwest design style for kitchens.